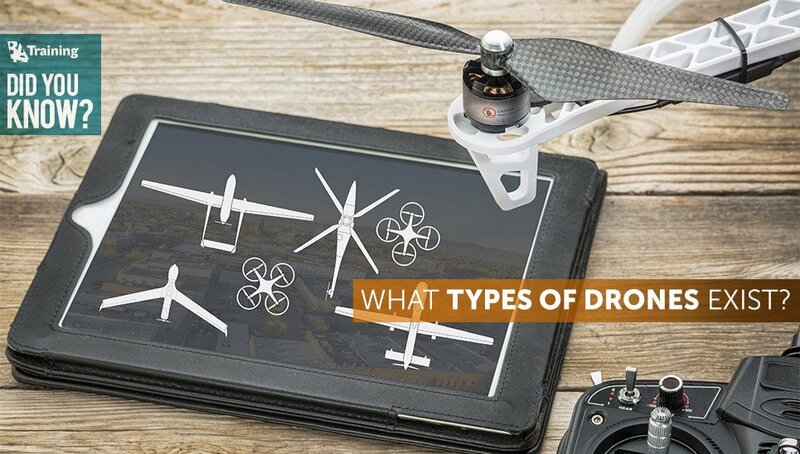 Did You Know What Types of Drones Exist? 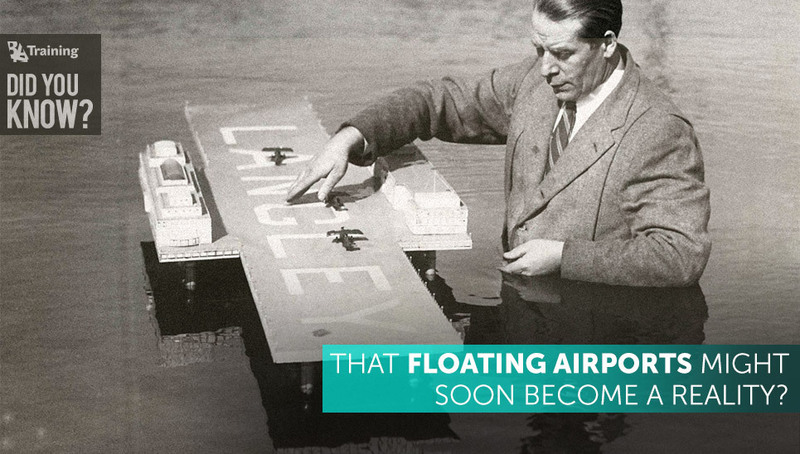 Did You Know That Floating Airports Might Soon Become a Reality? 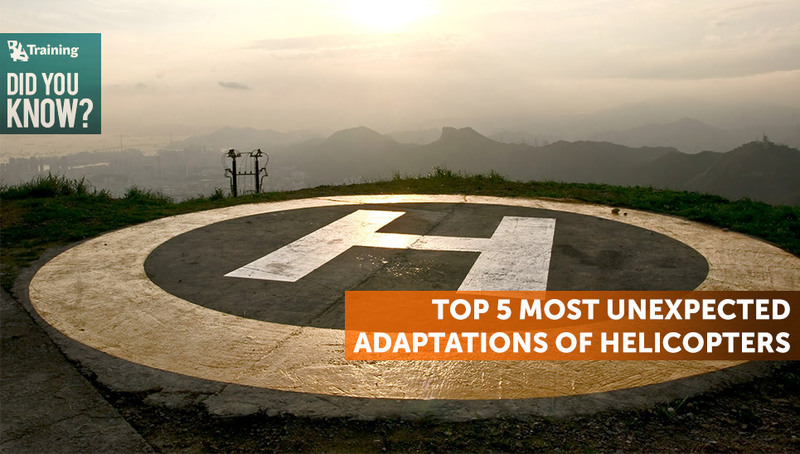 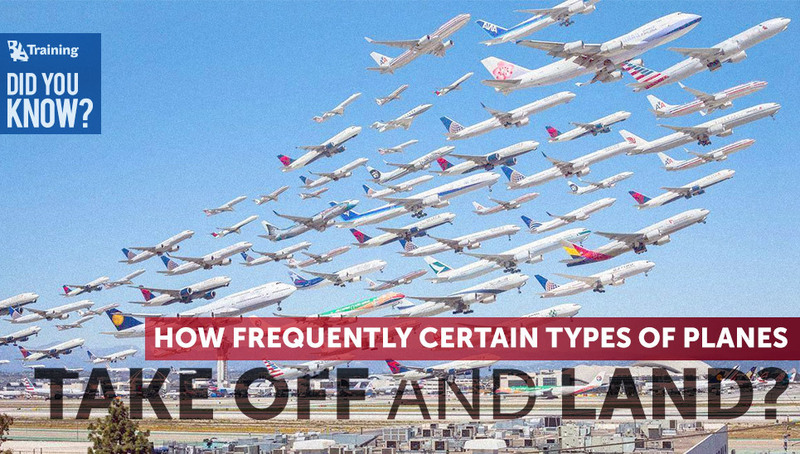 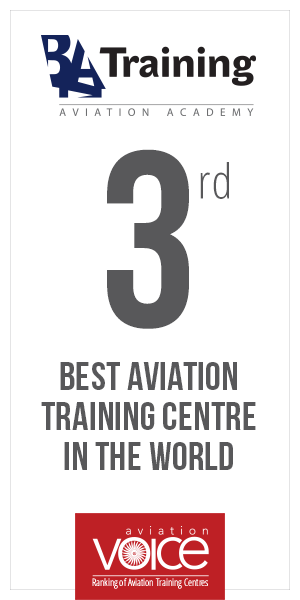 Did You Know How Frequently Certain Types of Planes Take Off And Land?